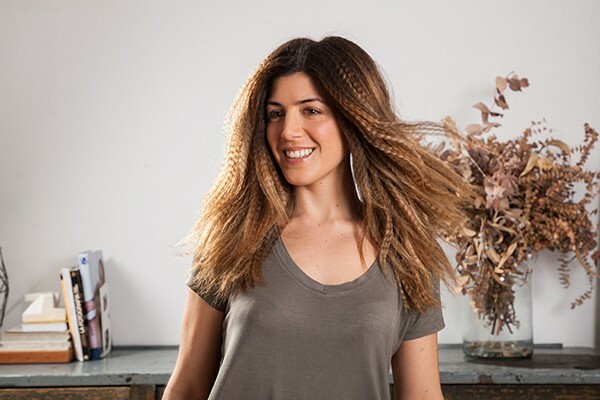 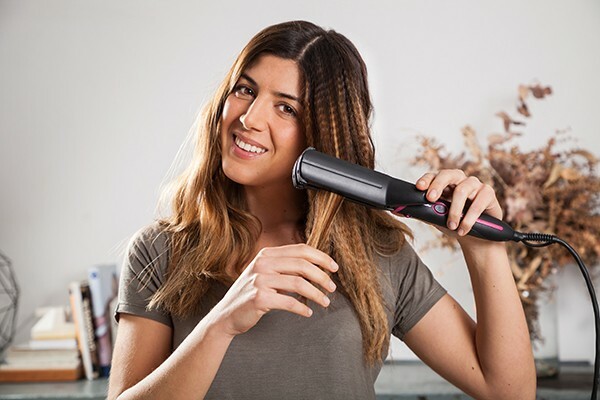 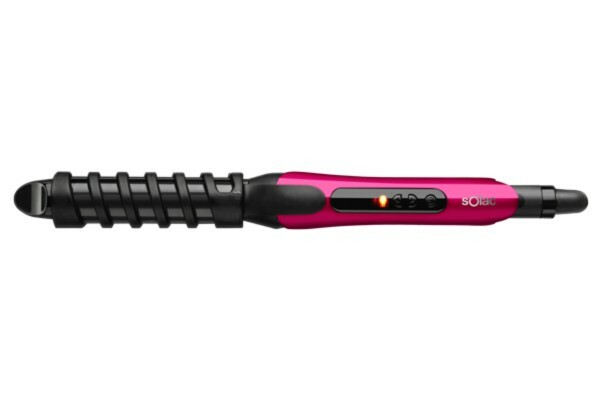 With the Expert Total Style 7 in 1 multi-styler you can create as many looks as you can imagine, you set the limit. 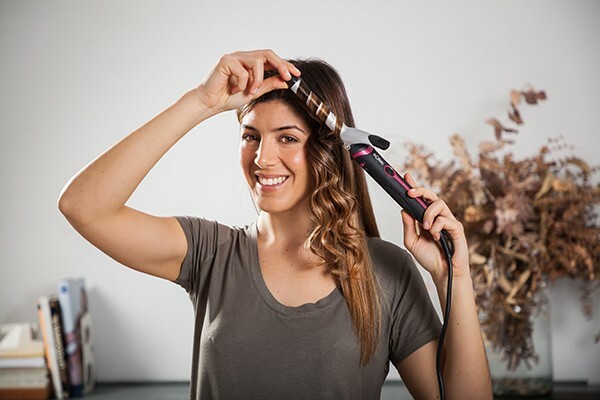 Combine its different accessories and create both subtle looks as well as modern and even extreme styles. 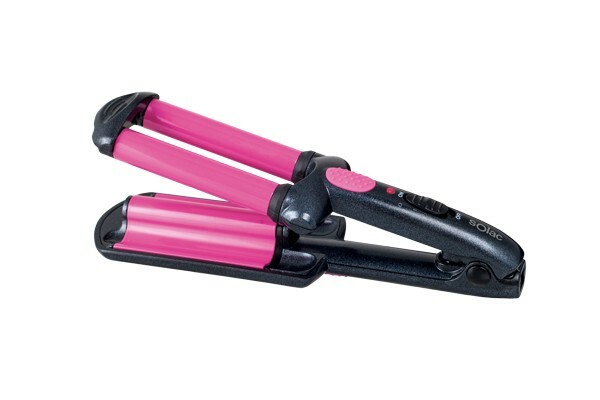 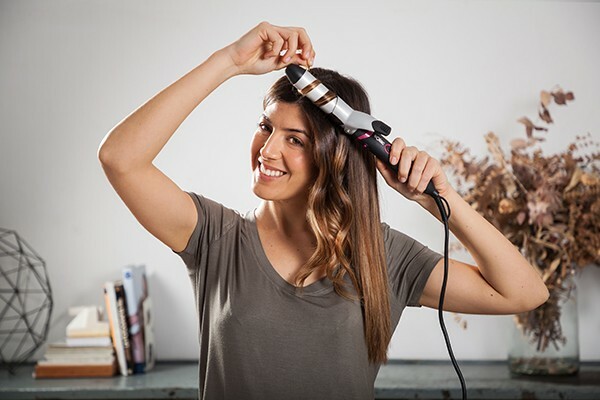 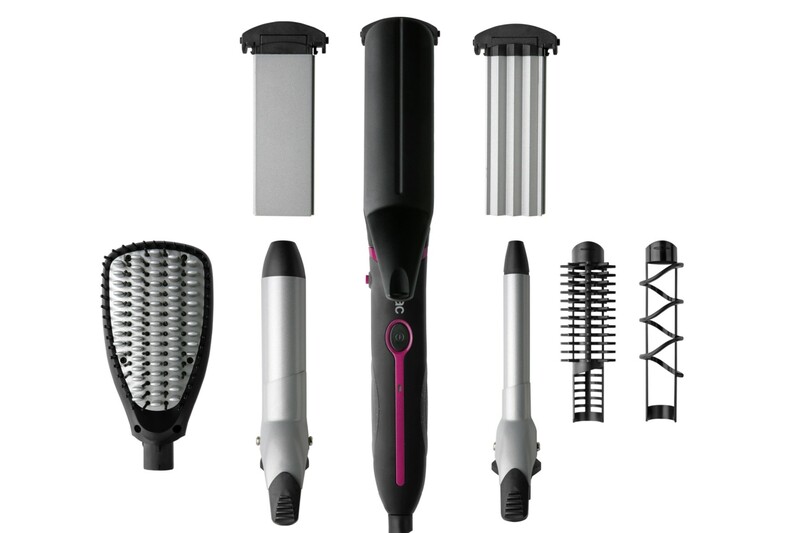 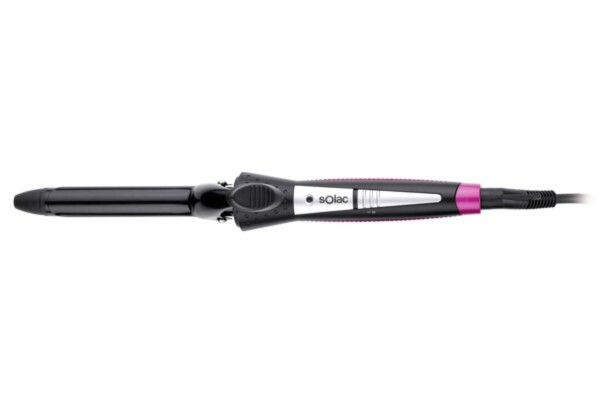 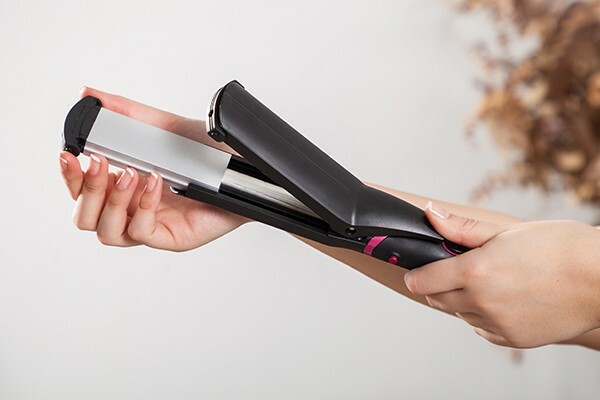 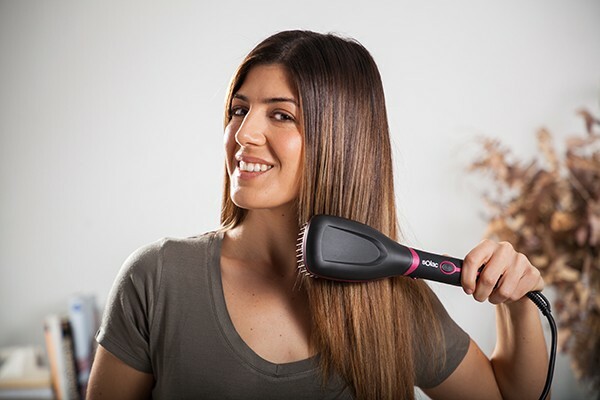 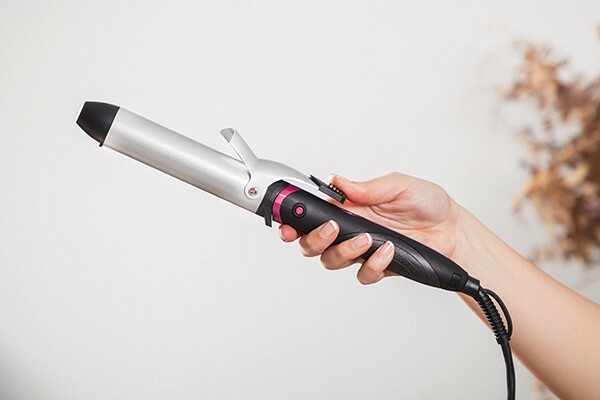 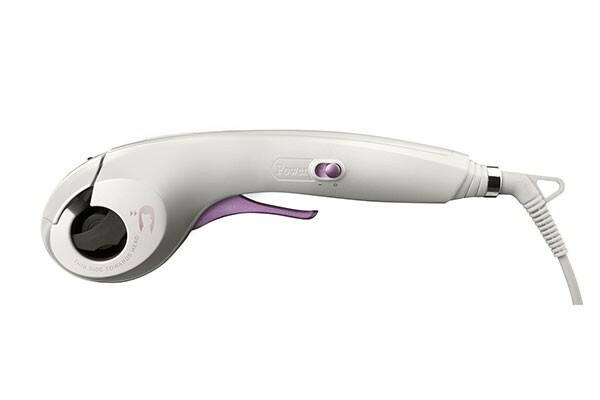 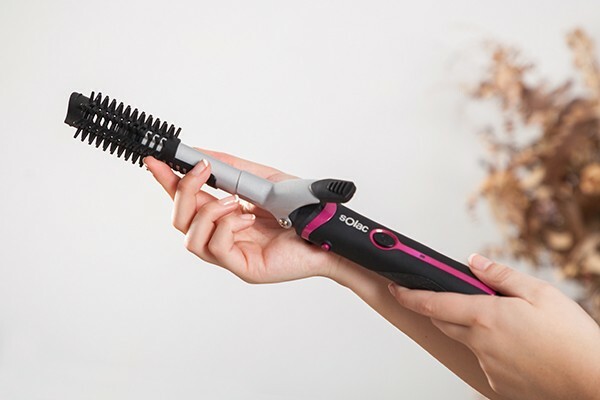 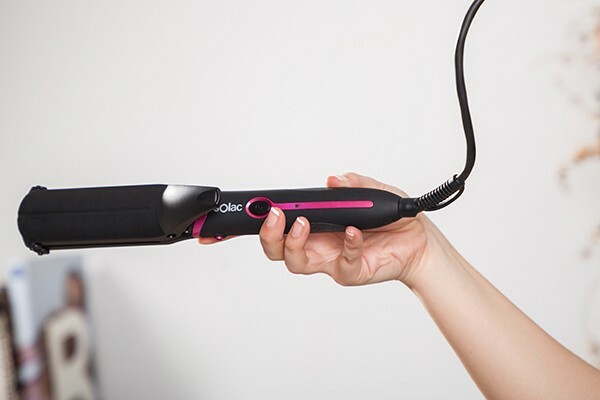 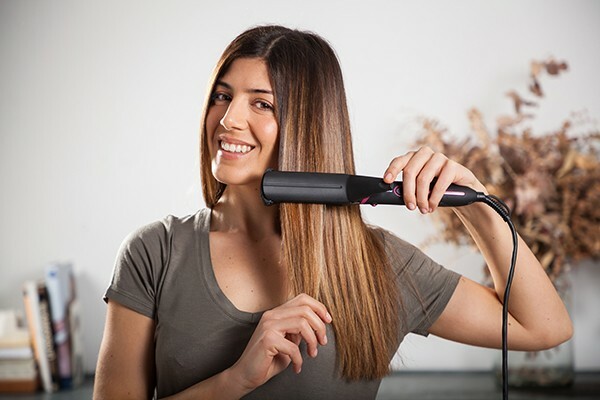 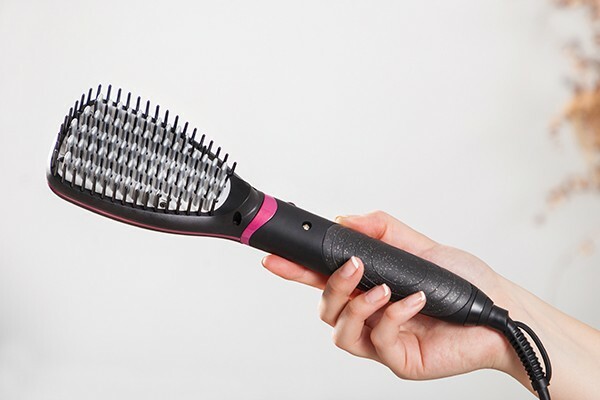 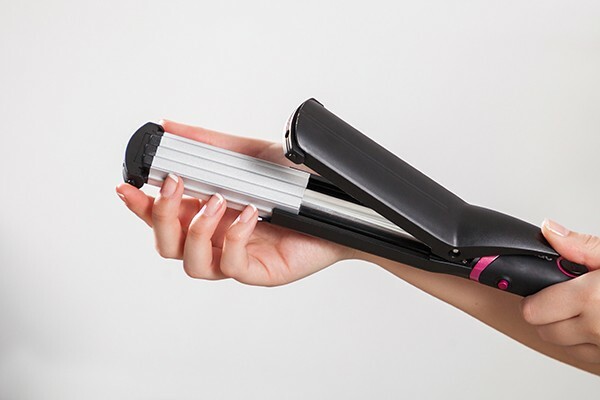 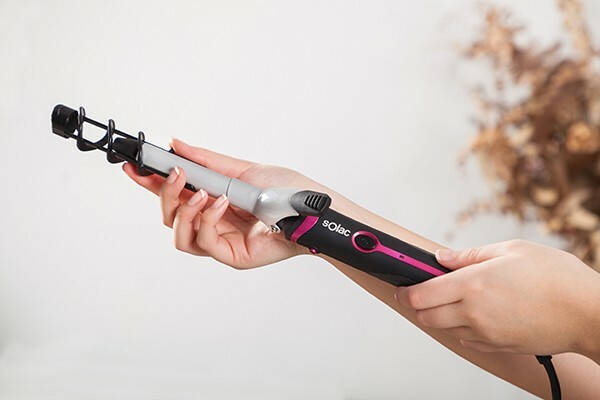 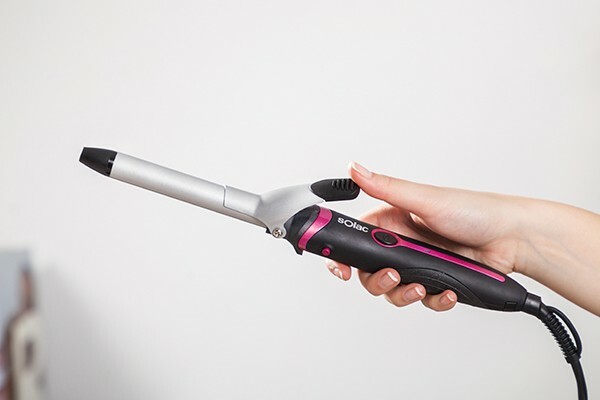 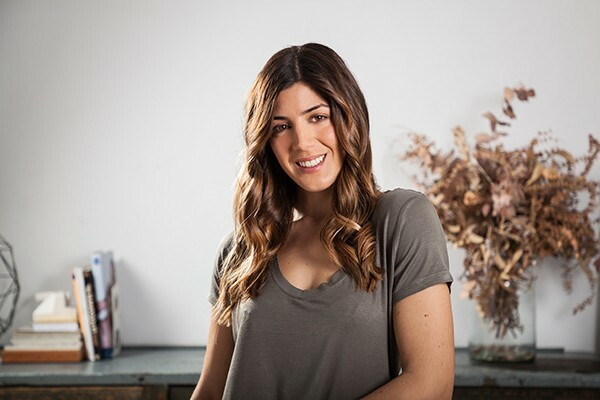 Comb, straighten, curl, wave... all with the same styler.